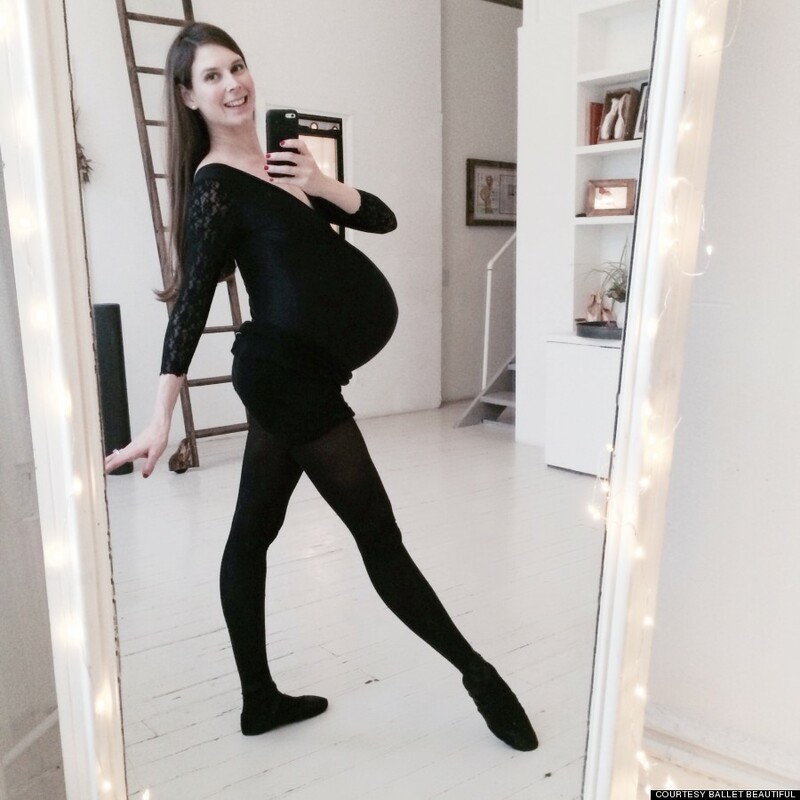 This Huffington Post article on Ballerina Mary Helen Bowers celebrates the strength, beauty and power of the pregnant body. Bowers explains how exercise and movement have helped her during her pregnancy, emphasizing how pregnancy and birth are not illnesses and that pregnant women are fundamentally strong women. Ballerina Mary Helen Bowers is about to give birth to her first child, and has been dancing through pregnancy with unbelievable agility and breathtaking grace. Bowers, the woman behind the Ballet Beautiful fitness company and the trainer who helps get Victoria’s Secret models into runway form, has been documenting the stages of her pregnancy in a series of stunning photographs. She has been sharing these steps of her journey to motherhood on her Instagram account. The 33-year-old, who is most famous for working with Natalie Portman for her “Black Swan” role, is due to give birth next week, according to TODAYMoms. She has been dancing through the entirety of her pregnancy, with her doctor’s approval. She previously told ELLE.com that ballet has helped her avoid back pain and swelling through her trimesters. Bowers has received mostly support from followers while sharing her personal snapshots, but she has also faced critics.